1. Promotion starts at 12.01am NZDT on 27/01/2019 and closes at 11.59pm NZST on 29/04/2019 (Promotional Period). 2. Offer only open to New Zealand residents aged 18 years and older. To claim you must (i) purchase one (1) four (4) month pack of MEN’s REGAINE® Extra Strength Foam product from any participating pharmacy in New Zealand during the Promotion Period (Qualifying Purchase) and: (ii) go to www.regaine.co.nz/cashback, and (iii) submit a claim online including the claimants’ details and upload a photo of the receipt. Claimants must retain original receipt to verify claim. 3. Each valid claim received before 11.59pm NZST on 29/04/2019 will receive a gift of $75.00, delivered to the claimant in the form of a cheque. 4. Only one $75 cash back claim is permitted per household (based on residential address) per Promotional Period. 5. Cheques must be deposited by claimants into their bank accounts or cashed by the claimant within ninety (90) days of the issue date. Claimants must retain a copy of their purchase receipt to verify their claim. 6. For full terms and conditions see www.regaine.co.nz/cashback/terms-and-conditions. The Promoter is Johnson & Johnson (New Zealand) Limited (company number 45150) of 507 Mt Wellington Highway, Mt Wellington, Auckland. Phone: 0800 446 147. 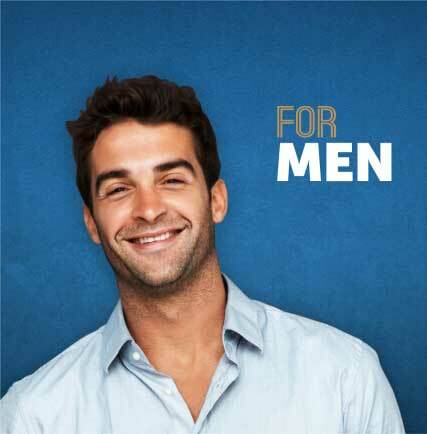 MEN’s REGAINE® Extra Strength Foam is a hereditary hair loss treatment. Always read the label. Use only as directed. If symptoms persist, contact your health professional. How long have you been using Regaine for? 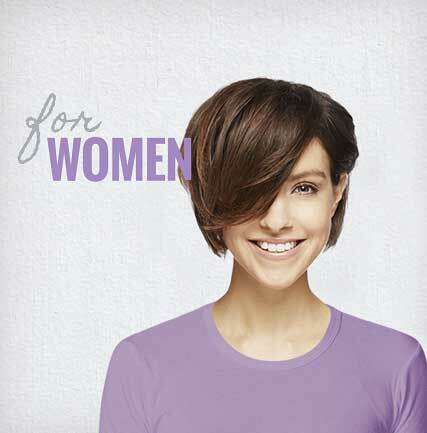 Opt in to receive further information via email regarding REGAINE® products and my REGAINE®journey. We collect your personal information so that you may participate in our Regaine® cash back promotion and for its administration. If you did not give us this information you would be unable to participate in the Regaine® cash back promotion. Subject to some exceptions allowed by law, you may request access to, or correction of, your personal information while we store it. Your personal information may also be shared with other local contracted service providers who assist us from time to time such as mail houses. For further details on this and the other ways by which we manage your personal information please contact us on 0800 446 147 or on the site, via: Contact Us.